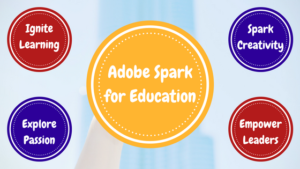 Tip #1 Adobe Launches Spark with Premium Features, Free of Charge for Students! Adobe Spark is a fun, cloud-based storytelling application that runs in every browser. Students can creatively express themselves using graphics, web stories, and videos. They can log in at any location, any time, making the use of a device a choice! Look for many tutorials and ideas on the following websites: Adobe Spark for Education and Adobe Educators Exchange. 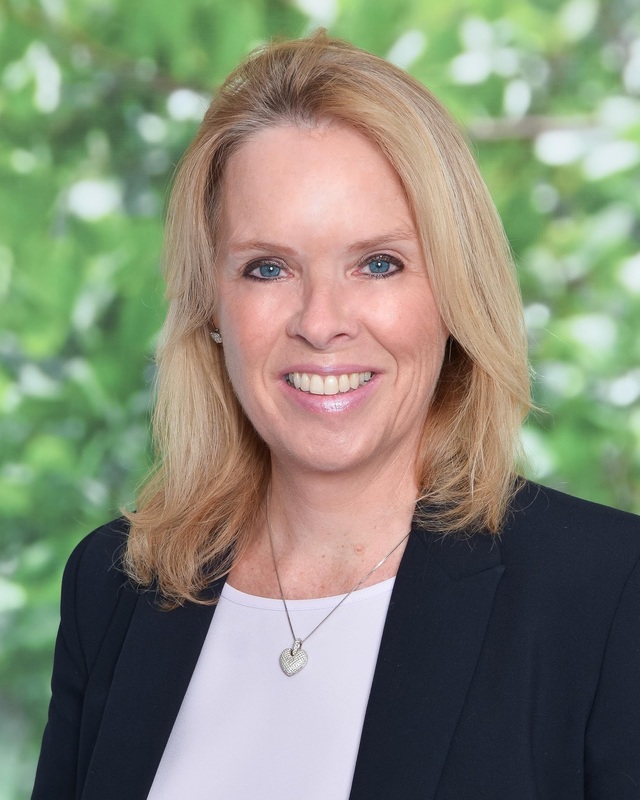 At Spring CUE 2018 Conference in Palm Springs, California sessions touched upon many add-ons, extensions, and hacks for Google Suite. Tools ranged from music to time-saving shortcuts and ways that help struggling students. Click the link above to find out which one could help you! 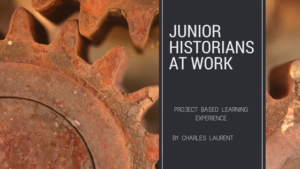 Project Based Learning in elementary school should incorporate many different subject areas to complete a real-world experience. This article explains how students explored social studies, math, literacy, and 21st-century skills through this one project. 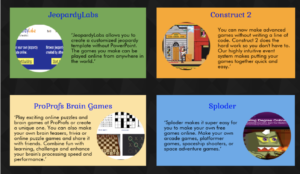 Create your own game or let students collaborate to create their own game. 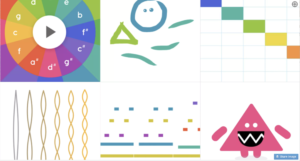 This infographic shows 12 different tools and gives a brief explanation of each one. Check it out!